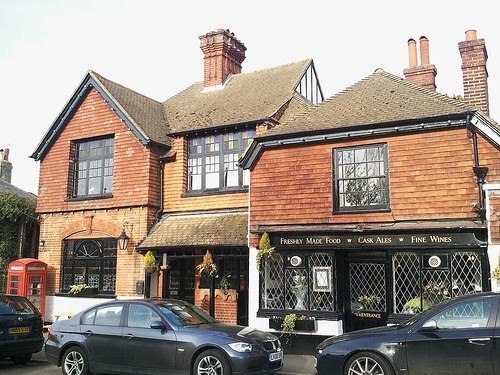 erm....I just had a look on beerintheevening.com and it says this place has closed down? HAd decent reviews too so if its true seems like a great shame. Can anyone confirm if that is the case? Hmm, I think it is still open. It certainly was when I was there on the 3rd April. It's a hard slog Hels, but someone has to do it!